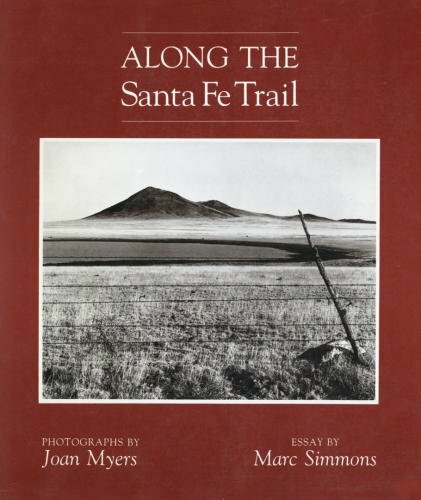 Myers' rich black-and-white photographs of the area surrounding the Santa Fe Trail are accompanied by an historical essay by author Marc Simmons. Text and photographs combine to realize a vivid sense of what the trail was like throughout its 60 years of use and what has become of its remains today. An evocative visual and historical retracing of one of the most important overland trade routes of the nineteenth century.